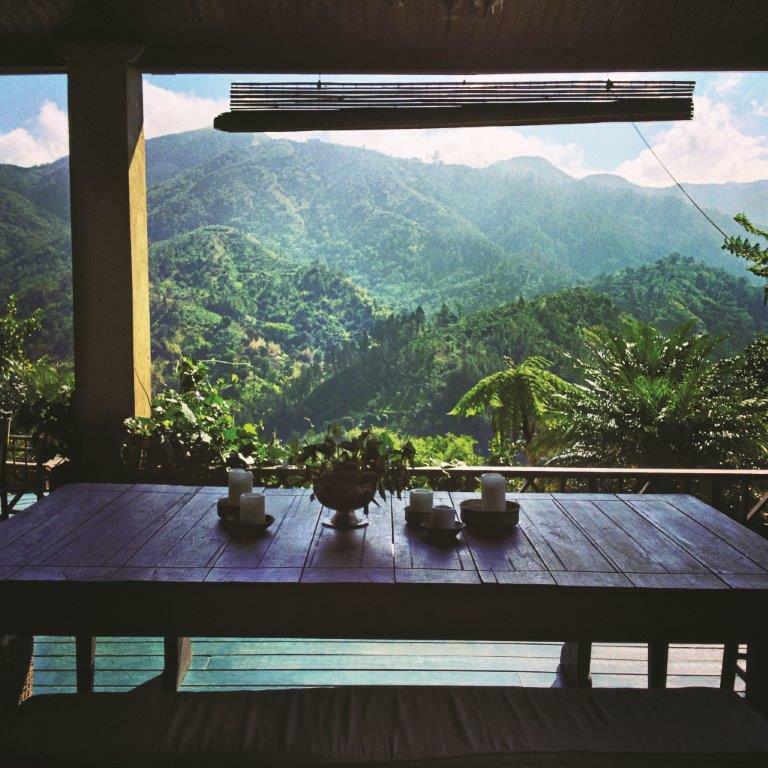 Isabel Conway discovers an action packed Caribbean paradise, exploring Jamaica, home of the fastest man on earth. For Isabel this is certainly Destination Jamaica. Jamaican super athlete Usain Bolt, legendary ‘fastest man on earth’ defending his title at the Rio Olympic Games has found an unlikely rival. My dreadlocked guide appears determined to break a record or two as we scale Jamaica’s thrilling Dunn’s River Falls, one of the Island’s more notable tourist attractions together. Much younger climbers were left far behind as we forded gushing water, leapt over stones and cleared ‘ Lovers Cave’ featured in the Tom Cruise movie Cocktail among the obstacles on the way up. A sprightly 64 years young Philip Hutchinson turns out to be the oldest and reputedly the most sure footed guide here at one of Jamaica’s best loved tourist attractions, only letting go of my hand briefly to stroke a large scary looking spider dangling from a branch above us. In advance of my first visit to Jamaica I had visualized nothing more energetic than adjusting my beach bed cushions, raising another delicious rum cocktail to my lips, watching the gentle crystal turquoise waters lap the shore. If that is your idyllic holiday picture you won’t be disappointed. Jamaica does ’ laid back’ and ‘slow lane’ to perfection. As they say ‘come to Jamaica Just do it ‘to explore the Caribbean’s most interesting and diverse island at your own pace. 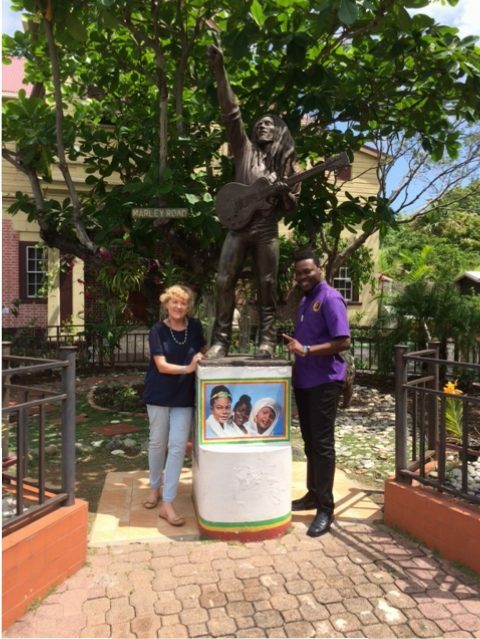 In the company of Jamaican Tourist Board’s knowledgeable and delightful guide Carey Dennis –his great sense of humour was paired with a remarkable talent for imparting interesting historical gems about his birthplace – I discover many sides to the island. From Bob Marley’s roots and legacy to the historic splendour and grim background of Spanish Town and Kingston’s Downtown, we took in crumbling Victorian era landmarks like a replica of Big Ben and sampled the throbbing local market scene near the bus station. Then we drove inland circumventing tiny roads and lanes marked with stone walls harking back to times long ago when Scottish and Irish settlers arrived on Jamaica. Noel Coward helped put Jamaica on the jet-set map when he built a house on the island and invited stars like Audrey Hepburn, Marlene Dietrich and Clark Gable to hang out there. 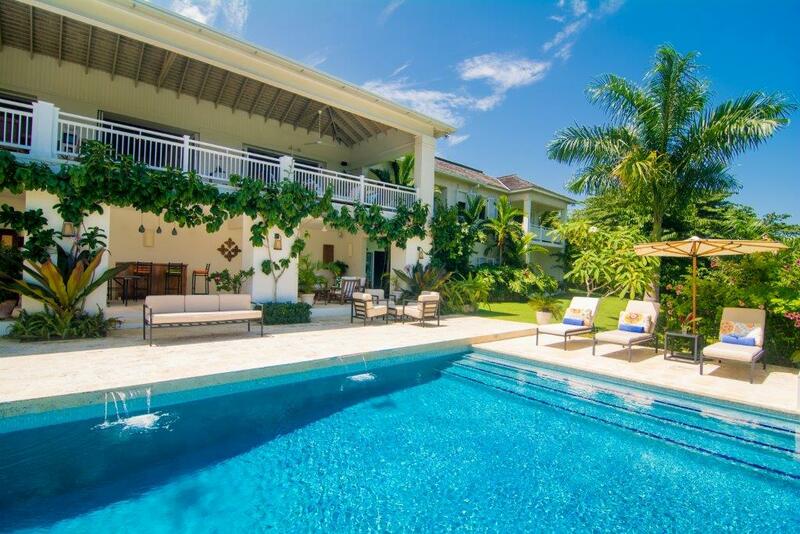 Now the good times have well and truly returned with Chris Blackwell founder of Island Records hosting many a super fashionable house party in this West Indian Paradise in recent decades. 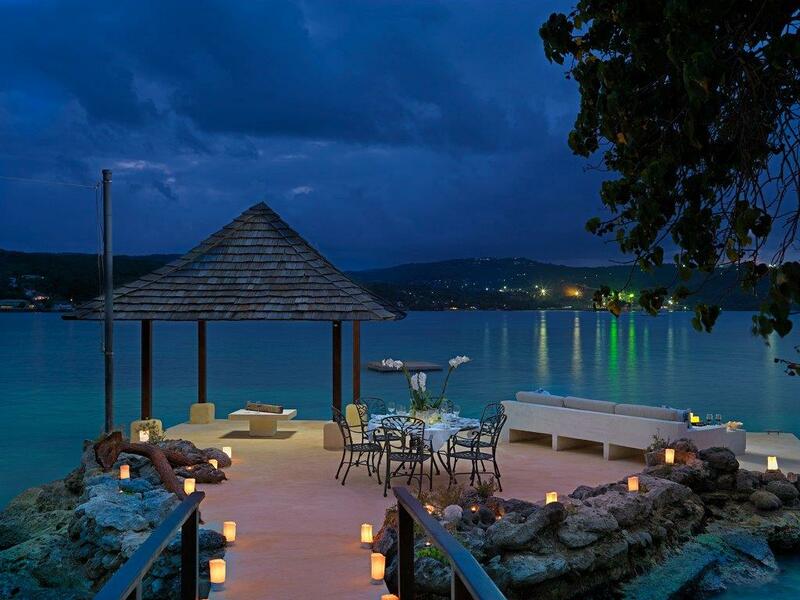 Round Hill Resort overlooking Montego Bay. Apparently Noel Coward’s house is in such demand that Mariah Carey was out of luck when she tried to book it. 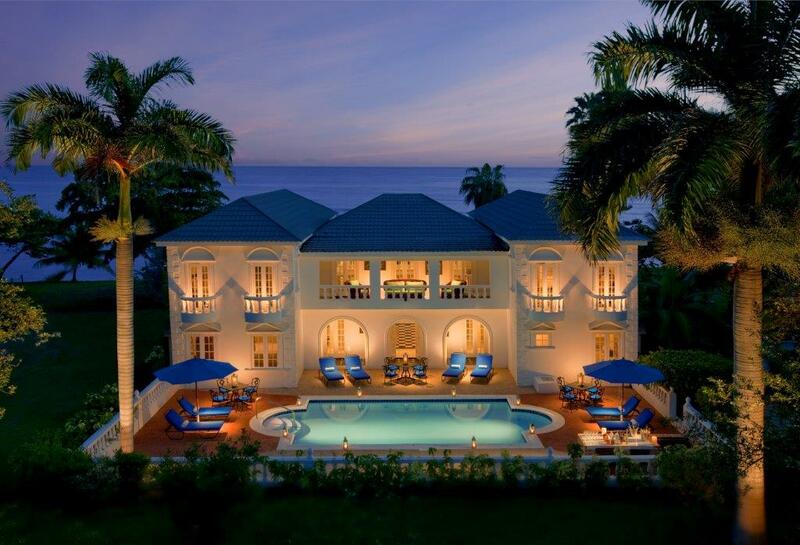 But Half Moon’s 5 star elegance and palatial villas and mini mansions could fit the bill having attracted A listers like Prince Harry and tennis legends like the Williams sisters plus a host of movie stars and lower key Industry and business fat cats. Noel Coward enjoyed chilling out on the wonderful colonial style bedroom verandas of the wonderful Jamaica Inn which overlooks a superb piece of bay and is a top address for romantic hideaway vacations and honeymoon stays. Peter Morrow co-owner of the gorgeous classic Jamaica Inn, a throwback to Ian Fleming and Marilyn Monroe who spent one of her honeymoons here in Ocho Rios insists Jamaica is neither unsafe nor dangerous. The island was cleaned up years ago and only a few “ghetto” spots attract violence, usually drugs related these days, he says. “A recent survey put Jamaica at the bottom of the list for violence directed at tourists over the whole Caribbean”, adds the hotelier, who could himself be cast in a Noel Coward play pointing to his office – a sundeck above his champagne coloured sandy beach shaded by waving palms. Peter’s easy charm and omnipresence goes down a treat with the guests, especially wealthy repeat customers from the US who love to chat with him and enquire after his friendly pet Labrador, the hotel’s mascot. 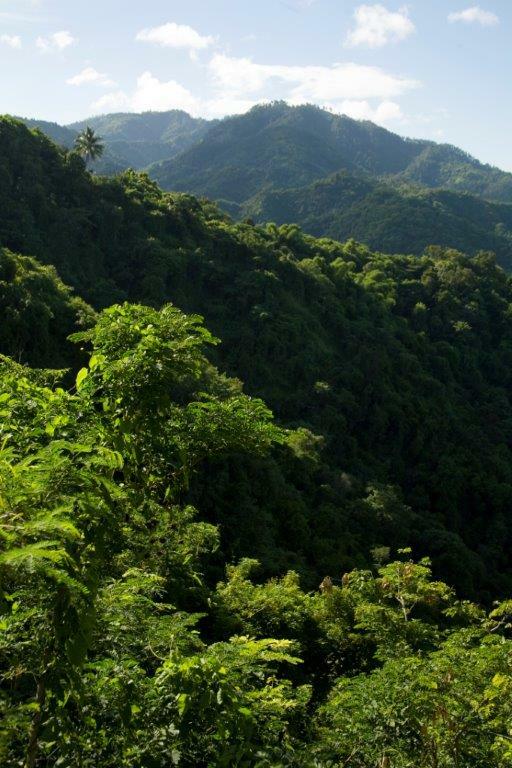 While its beaches and coves are world renowned Jamaica’s best kept secret is its wonderful interior so be sure to venture into the Blue Mountains to the south climbing corkscrew roads that wind into pure remote terrain and see other unspoiled parts of the island. From good value all- inclusive hotel resorts to oh so posh villas like fabulous Amanoka Villa that came with a small army of staff, private beach and fleet of canoes in Discovery Bay where Christopher Columbus ventured ashore for a drink of fresh water, choice depends on the size of your bank balance. Jamaica’s secret paradise coves of sky blue and emerald green waters, lush interior rainforest, hills with hiking trails, sugar cane plantation mansions, some today luxury boutique hotels and golf resorts (like splendid Tryall, a former sugar plantation where I stayed a few nights), rusty roofed poverty stricken shacks concealed behind curtains of bamboo and straggling Banana plants, it’s all here. 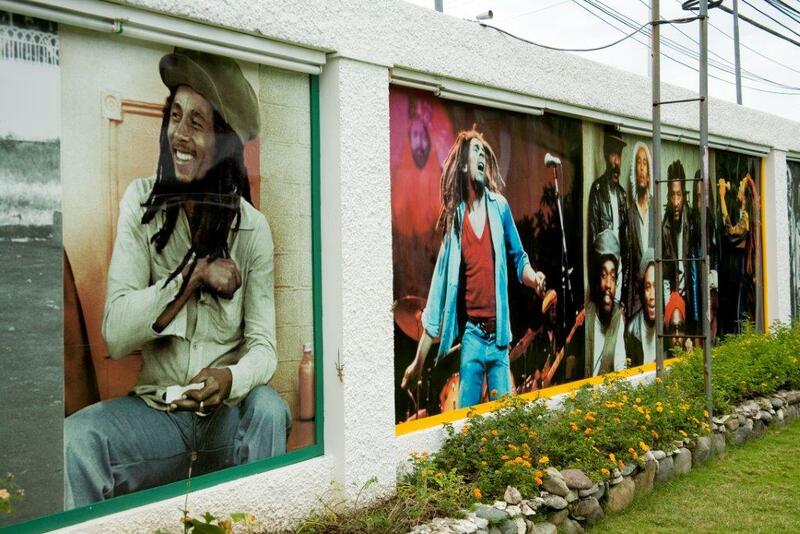 Arrive at the main tourist point of entry, Montego Bay airport, and you are met with dazzling smiles, cheery greetings and Reggae inspired walls splashed with art. I was barely on the ground when a handsome young Jamaican working for Club Mobay, the airport’s welcoming visitor service was steering me towards fast lane immigration. A potent rum punch in hand sinking into a deep easy chair in the Club’s separate arrivals lounge as Bob Marley wafted from the speakers I was instantly in touch with Jamaica’s fabulous relaxed easy vibe. Boarding a bus to nearby Riu Palace Jamaica Hotel where I spent my first night the driver gave us a crash course on Jamaican patois. Though English is the first language you hear the slightly bizarre charming patois everywhere. “We like fluffy girls here in Jamaica” (fluffy translates as buxom)”If you are slim girl we call you a thin slice …both are compliments” he quickly adds. An irritated looking male passenger who has been called a” jerk” is told not to worry. It’s a term of endearment in Jamaica and also the island’s best loved spicy add on to a variety of grilled meats. With an eye to their main cruise passenger market major tourist attractions are constantly patrolled by souvenir sellers. Those I encountered though were neither over insistent nor rude. The trick was to refuse to buy their wares with a friendly smile and a firm ‘no’ eliciting “no worries enjoy Jamaica man”. 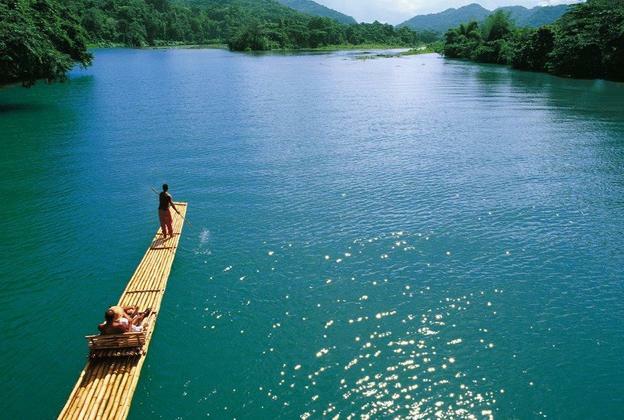 Ferried on a long bamboo raft along the meandering Martha Brae river– a top attraction – an especially intrepid souvenir marketer with an armful of handcrafts swung out on a rope as far as our raft from the riverside, almost, but not quite as fast as Jamaica’s flashy Olympic icon Usain Bolt ! : www.visitjamaica.com and What’s New in Jamaica on social media Best time to go: Jamaica is a year round destination but Oct-Mid Dec recommended. Peak season Jan-March. 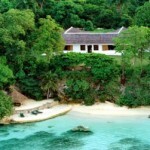 Half Moon Resort, Montego Bay (www.halfmoonresort.com) is one of the most luxurious hotel resorts in the Caribbean. They do a fantastic jerk chicken sandwich for lunch at an al fresco restaurant beachside. Serena Williams might be in residence leading a charity coaching session. 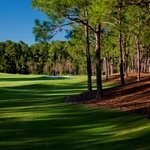 A personalized one hour therapeutic massage at Half Moon’s gorgeous Fern Tree Spa costs $169. Jamaican patties – the best I tasted were in Club Mobay, Jamaica’s homely airport lounge, entry a bargain $30 (www.vipattractions.com) at departure or $80 both directions with great food and drinks and warm Jamaican hospitality while waiting for your departing flight or transfer. 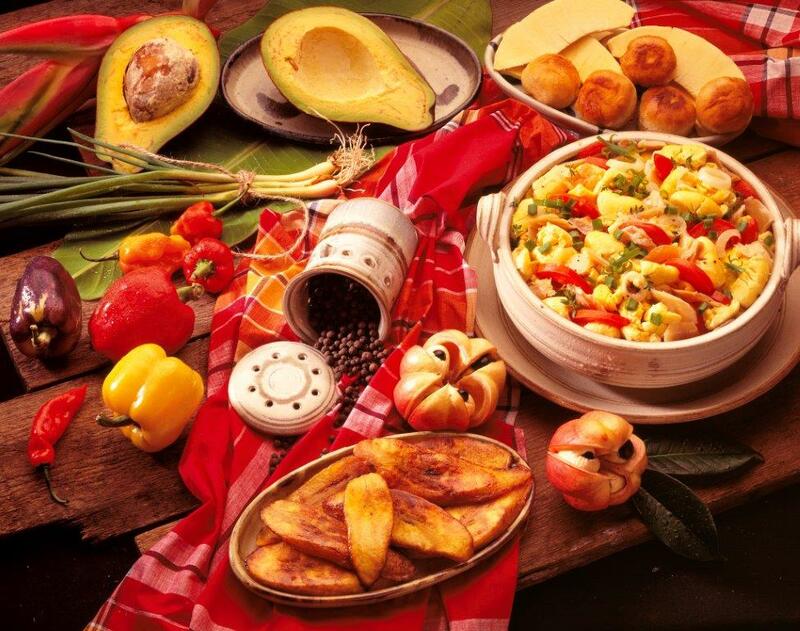 Spicy goat curry, seafood and superb tropical fruits; dinner for two at famous Miss T’s Jamaican restaurant Ochos Rios from $20 each. For the truly adventurous Mannish Water is soup made with goat’s testicles among other ingredients!. British Airways (www.britishairways.com flights daily between London Heathrow and Kingston; Thomson Airways flies London Gatwick -Montego Bay. 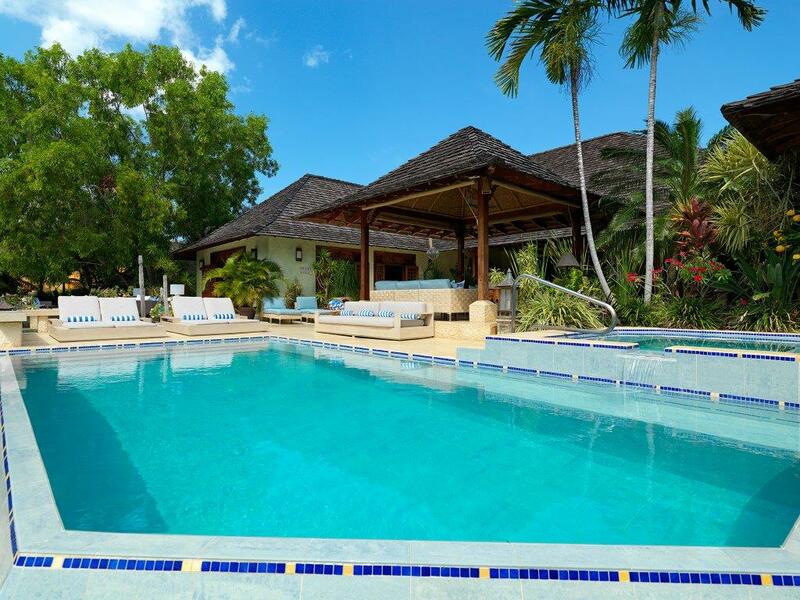 Isabel also sampled two of Jamaica’s finest luxury villas Windward in stunning gardens insideTryall estate from €869 per person for 7 nights and Amanoka, a spectacular villa with its own spa and private beach on Discovery Bay from €1073 per person.